There are numerous challenges of being on a Condo Association Board. You are expected to be a leader, adjudicate rules, and manage large budgets. What you don’t get prepared for is the weird and frustrating stuff. Some things are zombie issues that just won’t die. During my lengthy tenure on a Condo Association Board, here are some odd Condo Association issues I never thought I’d deal with. 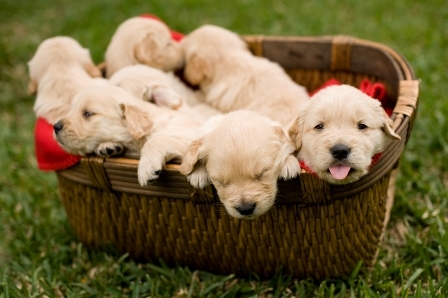 Cute today, one day these puppies will become landscaping destroying machines. Attractive landscaping is a sought-after feature of many communities. Fighting over what flowers – annuals, perennials, whatever – is something that you can expect while on a Condo Association Board. If your building allows dogs, however, you may be in for a unique treat. Dogs love to pee on things. These things include your expensive landscaping. It turns out that many flowers and bushes do not like said dog pee. You will then end up fighting over what flowers can survive dog pee onslaughts (answer: surprisingly few). For a bonus, you may also end up fighting about how to protect your landscaping from dog pee (answer: maybe a moat or large wall). Definitely one of the odd Condo Association issues you don’t expect to deal with when you sign up for the Board. Doors are great. They keep things that need to be outside away from whatever is inside. Automatic doors, in theory, are also great. They might be doors to common areas with access control or garage doors. What you aren’t told as a Condo Association Board member is that these doors suffer an insane amount of wear and tear, use and abuse. As a result, they can break frequently. You will end up spending an inordinate amount of time discussing doors and how you can buy fancy doors that don’t break. Hard to make yummy food if the grill is broken! A cookout is a great way to spend a pleasant day with friends and family. 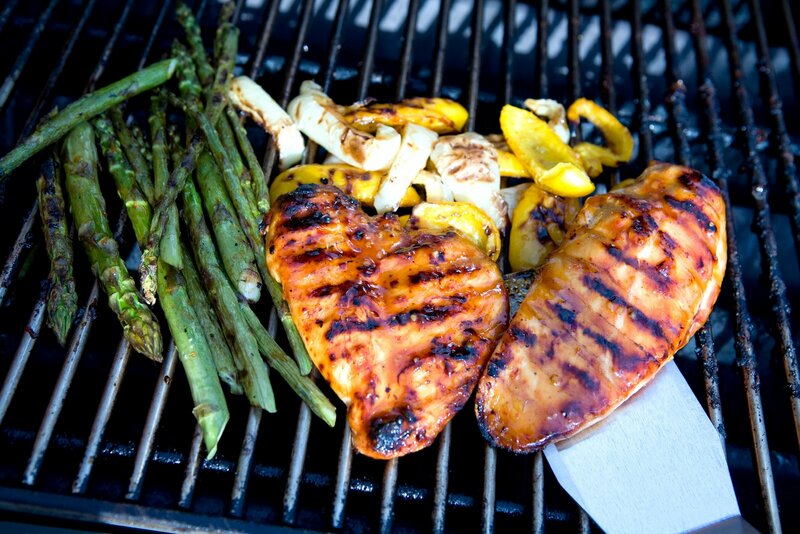 Many Condo Association communities provide grills – whether charcoal or propane – as an amenity. This is important since many jurisdictions ban grills on Condo balconies. However, one odd Condo Association issue is that grills can be surprisingly difficult to maintain. In my experience, unlike utilities such as plumbing and electricity where there are abundant technical experts, you do not find many grill maintenance companies. As a result, you end up with sub-par management for an amenity that is highly desired by Owners. Dutiful Boards do not get to pick and choose their issues. Unfortunately you’re going to end up dealing with some weird stuff at some point. It may not be these specific odd Condo Association issues, but it’ll be something similar. No matter how odd the issue, be persistent and you’ll find a way to lead a better Condo Life. Sign up to the Better Condo Life mail list for more great tips!